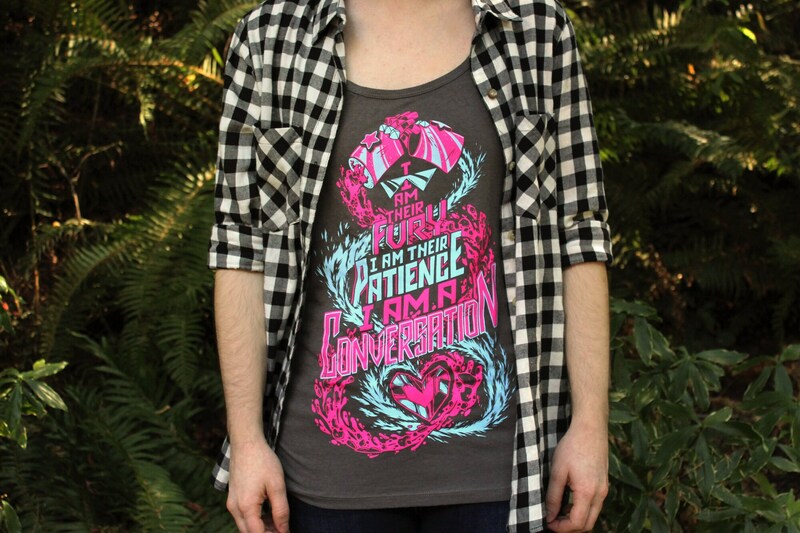 I created this Steven Universe Tank Top design with love for all the Garnet, Ruby, and Sapphire fans out there (myself included)! Hot magenta lava and blue ice fuse into a cut gemstone heart for a brilliant pop of color. 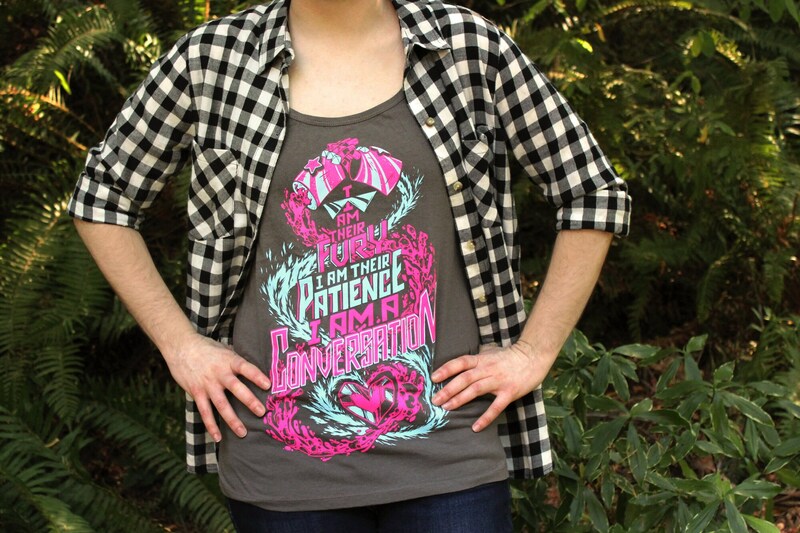 These flattering tanks are light-weight and made of an ultra-soft cotton/modal blend. 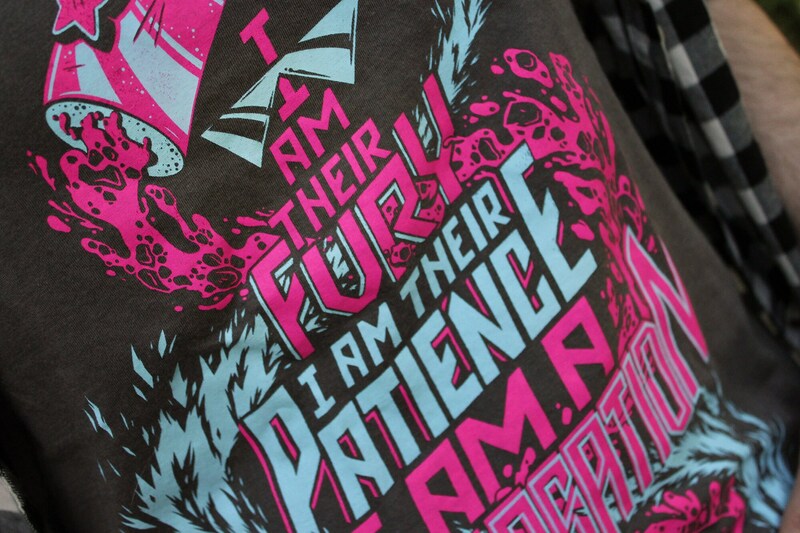 The are screen printed by hand using high-quality water-based ink for a soft, touchable, and durable design. 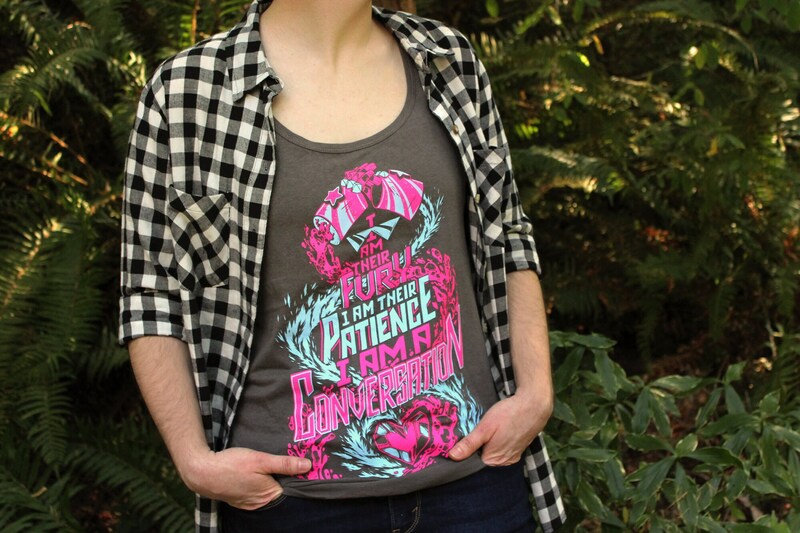 This design is printed in magenta and light blue on charcoal grey. Please read the size information below before placing your order. Sizing can vary by brand and you may need a different size than you expect. 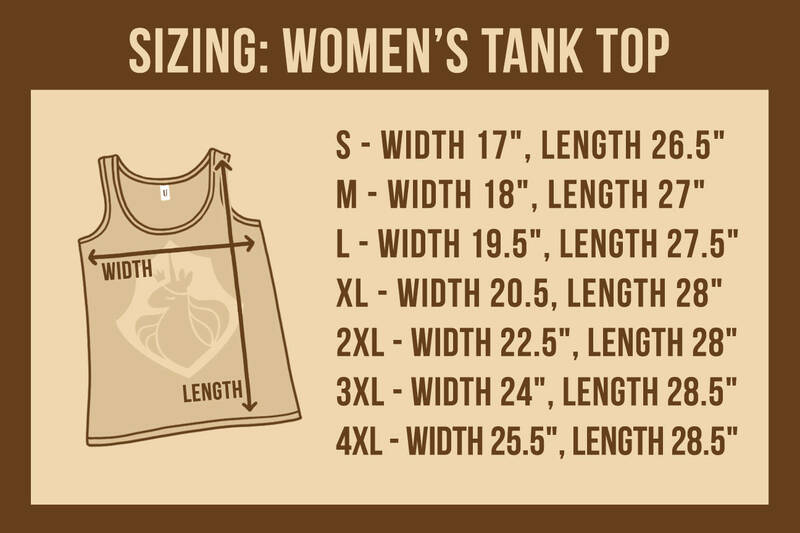 To ensure the best fit measure a t-shirt or tank top that fits you well. Lay the shirt flat and measure both the width and the length. Measure the width by measuring across the chest of the shirt, just beneath the sleeves. Measure the length by measuring down from the highest point of the shoulder to the hem of the shirt. S - Width 17", Length 26.5"
M - Width 18", Length 27"
XL - Width 20.5, Length 28"
2XL - Width 22.5", Length 28"
3XL - Width 24", Length 28.5"
The design, of course, is boss as hell! This is my fourth Unicorn Empire shirt, and like the others, it’s fantastic. I wish it was tunic length! I hope UE will carry tunic length shirts in the future, AND more Steven Universe designs—I’d be so chuffed. Came fast and I love that. Also my tank top is so soft! as always, fantastic design, fantastic product.